Make your living room feel a lot more complete and furnished by introducing this gorgeous Antique French Style Gold Hondel Wall Mirror. This wall mirror has a lovely design which takes a graceful twist on the traditional style. 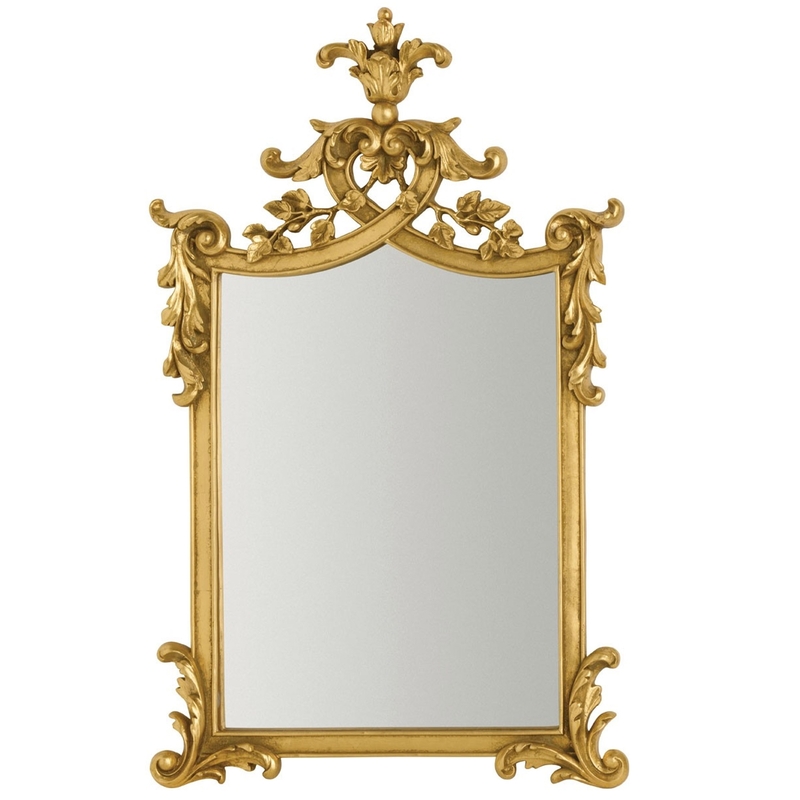 The frame for this wall mirror has beautiful ornate style and golden colour.